We provide real estate photography for homeowners and real estate agents. 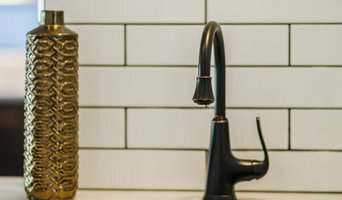 Photography of interior spaces requires a wide angle lense and an understanding of how to capture the unique features which buyers will find enticing. 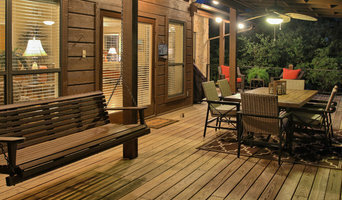 Our images will help bring interest and buyers to your home. I am a photographer born in Tucson, AZ. I traveled to Boston in 2002 and made the east coast home for 8 years. I then spent time in the L.A. area for a few years. Now back in the desert, in Tucson, AZ. I specialize in Architecture photography. 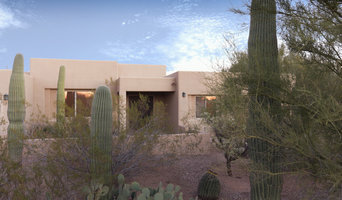 We are a small and dynamic team of Real Estate Photographers based in Tucson, AZ. Our love of photography and properties have always been a constant thread. We enjoy everything that revolves around the Real Estate and Architectural world. We constantly find and capture great shots of any home, building or commercial space, whether it be a small apartment or a multi-million dollar property. With every shoot we will always capture the real essence and personality of the property and its immediate surroundings. Having a solid background in Photography with many years spent staging sets and working for the TV/Movie Production Industry as Art Director Assistants we make sure your pictures look perfect and stunning all the time. Working as photographers has allowed us to meet amazing people, visit breathtaking properties, see beautiful places and simply do what we love. We will always offer you: beautiful images, reliability, professionalism and punctuality. We are available to travel nationwide and internationally on assignments. We are multi-lingual, English, Italian, French, and Spanish. Our goal is to deliver the images you need to effectively promote your property. Some, like vacant lots, may only require two or three images; a small condominium may only use 10-15 images; while homes may require more. Dorr Real Estate Photography's goal is to work with you to make sure you have what you need, when you need it. I'm a professional commercial photographer offering real estate, architectural, interior design, product, and portrait photography. From team photos to homes, product shots to events, I'll put my creativity and formal training to work to create beautiful photographs. I am licensed and insured and take great pride in my work. Please contact me if you have any questions or would like to discuss your project! Professional Real Estate Photography services. No matter what the selling price of the property, the marketing principles are the same. Real Estate Photographers use psychology, techniques and an artist's eye to present the property in its best light. With over 25 years experience in the photojournalism business Rod Mikinski brings his award winning photography to you. His work has appeared in three books, The World's Greatest Black and White Photography, The Miracle in Manhattan and The Photography Masters Cup. Delivering distinctive and timeless images to clients throughout the United States. Specializing in architectural, luxury market real estate and project documentation for interior designers and industry. Eye-catching photos are what move buyers to see a property. As a Realtor you're at your best when listing, showing and selling properties. Consider the time spent shooting and then editing photos—save time—hire a professional photographer to do what he does best. iPhones and consumer point and shoot cameras have very wide angle lenses which distort and exaggerate the size of the room. You want to give a client an accurate rendering of each room and avoid the pitfall of making rooms appear larger than actual size. A professional will choose the best angle and best lens to capture the shot. This is especially critical for difficult areas and tight spaces. Additional lighting may be required when the house is furnished or there is a lack of light. It's about controlling the elements which compose the shot. It’s not just pro equipment—it's the knowledge and experience a professional photographer brings which adds value in assisting you to sell your listings. I've been photographing homes and architecture for over 15 years and have worked with some of Tucson's best listing agents, designers, developers and architects. As a referral based photographer, I come recommended and shoot 130 homes and projects per year. I provide photography and Photoshop editing services to the local design community. I work with designers, architects, and homeowners to create beautiful images of their home or business for print and web. When it comes to buying a home, an overwhelming majority of prospective property-seekers start their search online — that’s why it’s so crucial for real estate listings to be up to date with pictures that accurately represent both the exterior and interior of a house. While many people create beautiful photography with just an iPhone and an Instagram, an experienced real estate photographer in Tucson, AZ has the professional skills to ensure that a house is photographed well from every angle and an eye for details that represent a property in the best possible light. Whether you want to show off some gorgeous mid-century architecture or your lush rose garden, a Tucson, AZ real estate photographer will find the perspectives that make your home look its absolute best. 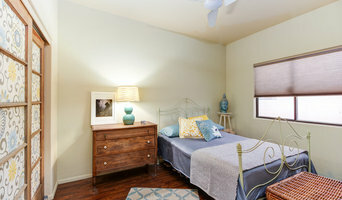 Real estate photography in Tucson, AZ usually involves both exterior and interior shots, and is often coupled with professional home-staging to represent a home at it’s absolute top potential. 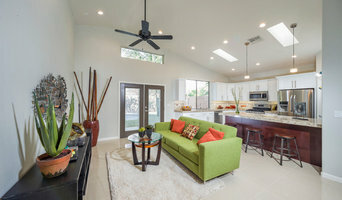 As you browse Tucson real estate photographers on Houzz, look for a professional whose portfolio represents the style you like and includes homes that are similar to yours in terms of layout, size and design.